the "River," where no one ever walks alone! If you have questions, please email us at riverdwellers@famfm.com . River Dwellers is weekly discipleship class for women of all ages. Our women meet every Wednesday night at 7 PM in Colonial Chapel for a time of fellowship, worship and an excellent study with Christy Sawyer. 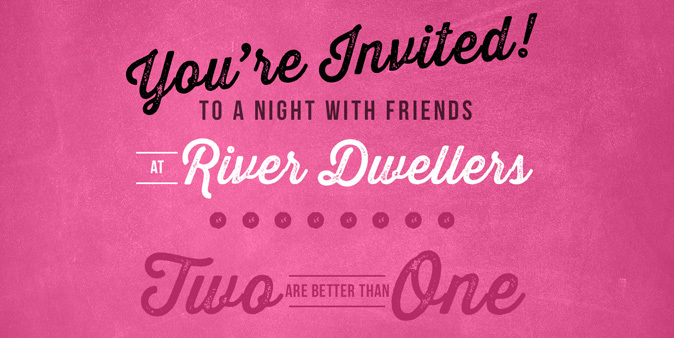 For more information about River Dwellers, email us at riverdwellers@famfm.com .